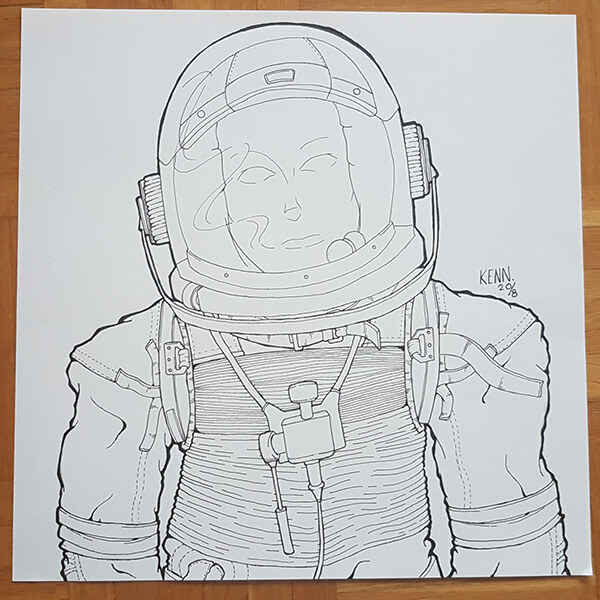 I saw a photograph of an old space suit and I knew right away that I wanted to sketch it. 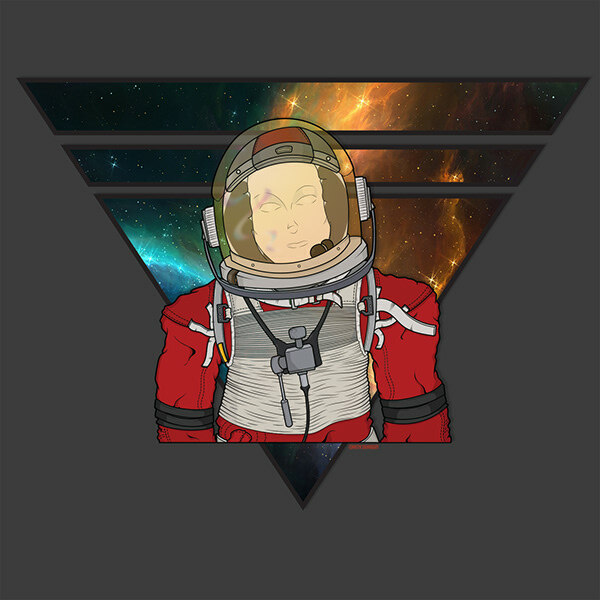 The illustration was fun to create and I thought it might be even more interesting to turn the illustration into a graphic. 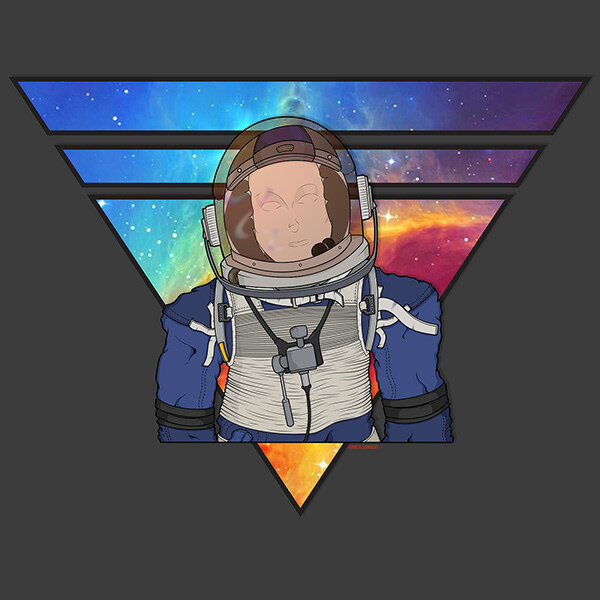 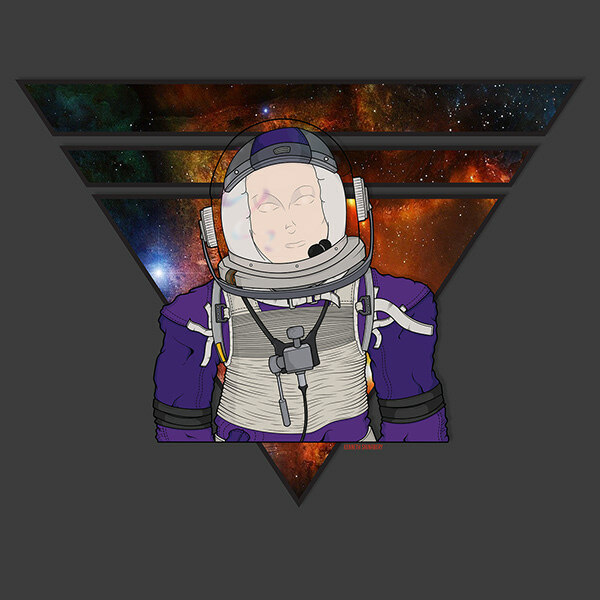 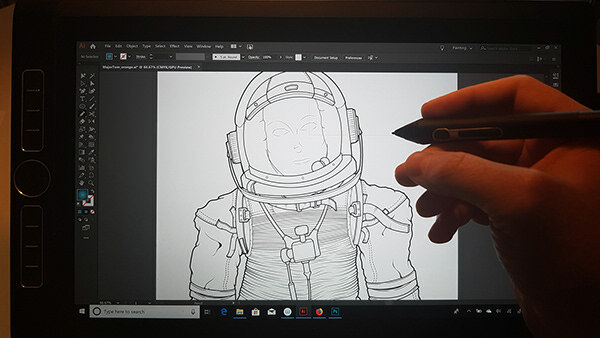 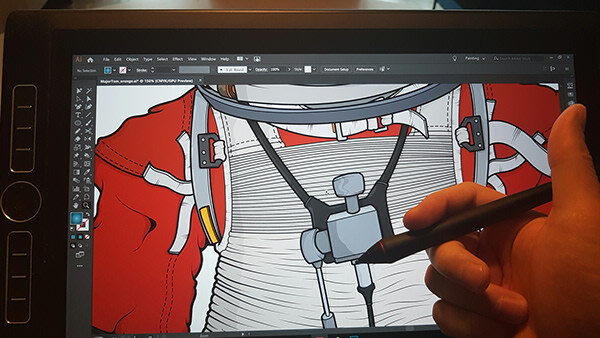 So using my trusty Wacom MobileStudio Pro and Adobe Illustrator, I brought Major Tom to life! 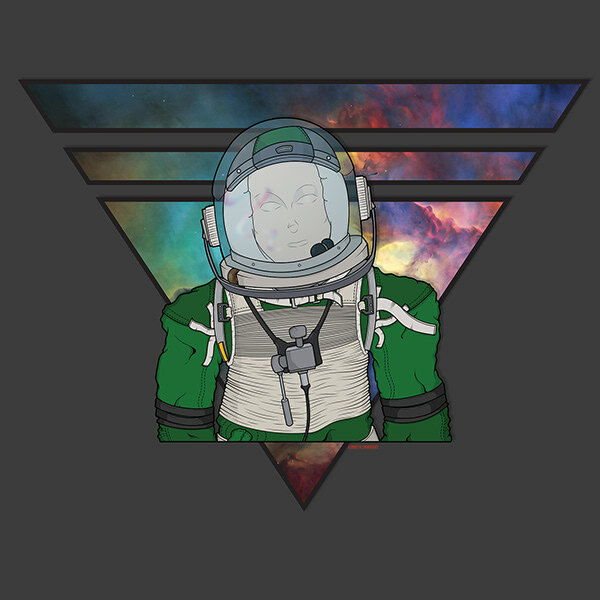 These are now avialable as prints and apparel in my Redbubble online shop. 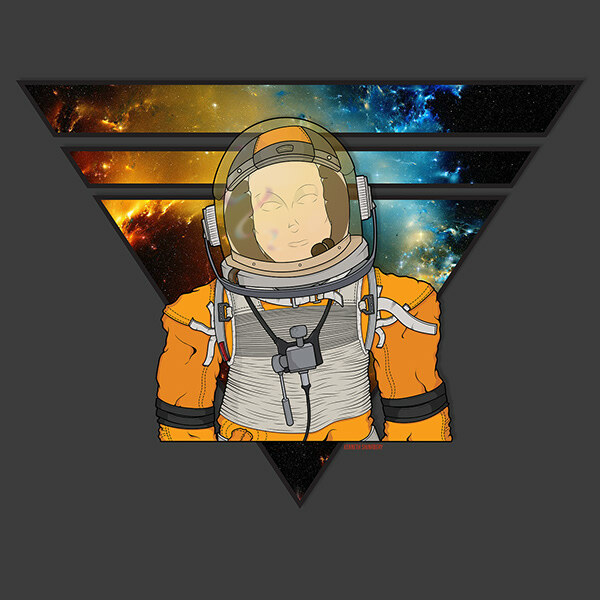 Visit the shop by clicking HERE.